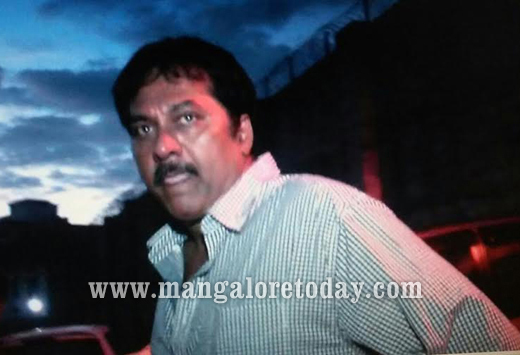 Mangaluru, Dec 3, 2015 : Kannada film actor Vinod Alva who was recently arrested on the charges of plotting a murder, was released on November 2, Wednesday after the Fifth Additional District and Sessions Court of Puttur granted him conditional bail on November 1, Monday. 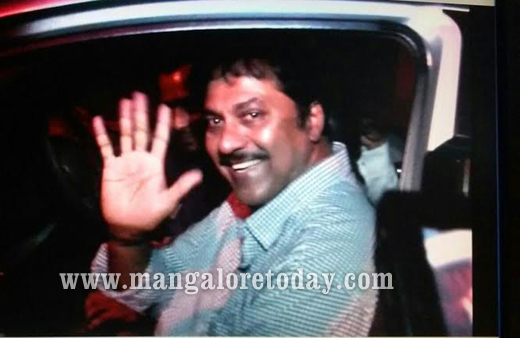 Sources said he could not be released on Monday itself as it took time to ready the necessary documents. Speaking to media men after his release, Alva refuted the charges against him and said he would place facts before the media within another two days. Here it is worth mentioning that one Sachidananda who was in-charge of Alva’s financial affairs had earlier lodged a complaint with the police alleging that Alva attempted to kill him through his jeep driver who had tried to ram Alva’s jeep against Sachidananda’s two-wheeler. Following the complaint, Alva was arrested on November 16. Attempting to kill or Mudering someone is the same offence . they have recieve the same punishment bail has to be cancelled . They easily get bail that’s why they do not fear.